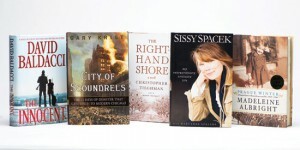 With summer officially here, it’s time to pick up a page-turner to while away the hours at the beach. What would summer be without intrigue? 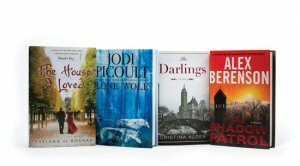 Luckily, you won’t need to find out with one of these page-turners in your back pocket. 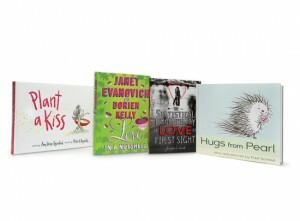 Life lessons appear to be the theme for this month’s book picks, perfectly apropos in a month that celebrates mothers. All in a day’s read at Lake Forest Book Store. Looking for a great Spring Break read? Here’s some brand-new fiction just in time for your vacation. Love, love, love—no matter what your age. Or at least that’s the idea according to the Lake Forest Book Store this month! Looking for some inspiration to freshen up your home? 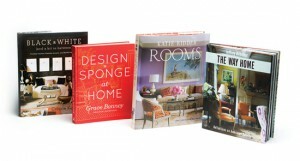 Check out one of these lovely interior design books from Lake Forest Book Store. Looking for a great holiday book to give as a gift? 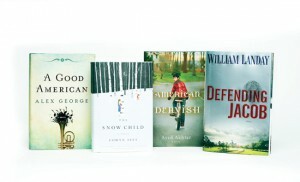 Here are some favorites from Lake Forest Book Store. Need to freshen up your recipe repertoire this holiday season? 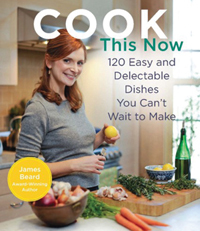 Here are some new cookbooks to your rescue.